Generous Ranch ready for your touches! 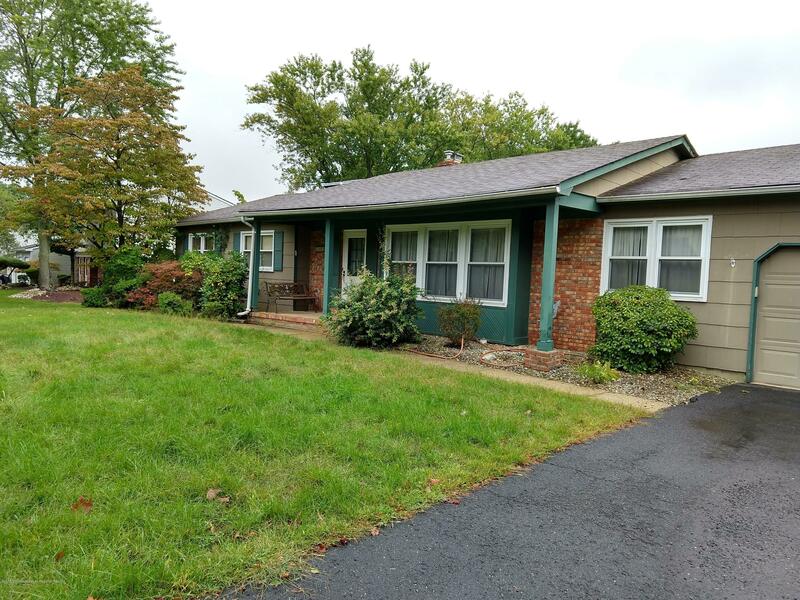 Large 3 bedroom 2 full bath ranch with Living Room, Family Room, Dining Room & Eat In Kitchen! Main Level Laundry & partial finished basement. Large yard features in-ground pool. Two car garage has a workbench area. Close to half an acre in desirable Freehold Township!